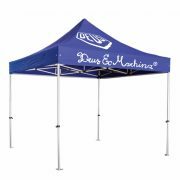 Our marquee hire service is available for our complete range of marquees and various wall kits. They are ideal for any event, such as weddings, parties, corporate functions, or just that backyard get together. 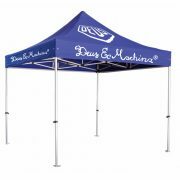 All hire marquees include 15kg foot weights at no charge. For current pricing, please see the table below.